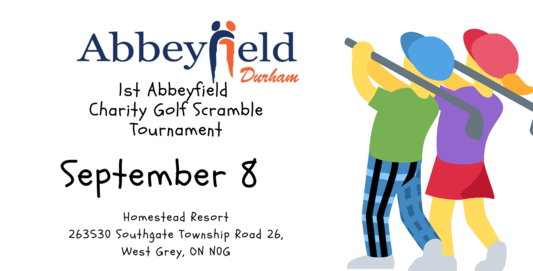 Durham Abbeyfield House is hosting a charity golf tournament at Homestead Resort on September 8th to raise funds and awareness for their amazing facility and services! “The Abbeyfield concept is very simple. Typically, up to fifteen residents of retirement age live in their own private bed-sitting rooms furnished with their own things. The residents share lunch and dinner, plus a self-serve breakfast from a well-stocked breakfast bar. Snacks and drinks are also available throughout the day. A House Coordinator attends to the daily running of the house, the shopping and the preparation and serving of meals. Privacy and independence are preserved yet the gentle supportive domestic atmosphere provides companionship and freedom from worries and chores. ​Abbeyfield Houses Society of Durham is a non-profit housing option for seniors. It offers Seniors the opportunity to have the privacy for their own living area and the support of a house coordinator who manages the building and cooks meals”. 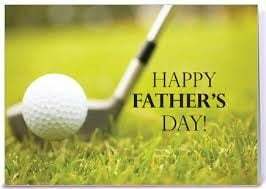 Registration includes golf at Homestead Resort, a Roast Beef Dinner, Prizes, Golf Cart, Outdoor Vendor’s Market, Contests and Silent Auction. Complete your online registration here, visit their website at www.abbeyfielddurham.ca or call Dianne at 519-921-1732 for more information.